Elias will carry the title of executive vice president and general manager. He will “oversee all baseball operations for the club and have full autonomy to build his staff and make decisions on all baseball matters,” the Orioles said in a statement. Elias will be introduced at a news conference in Baltimore on Monday. 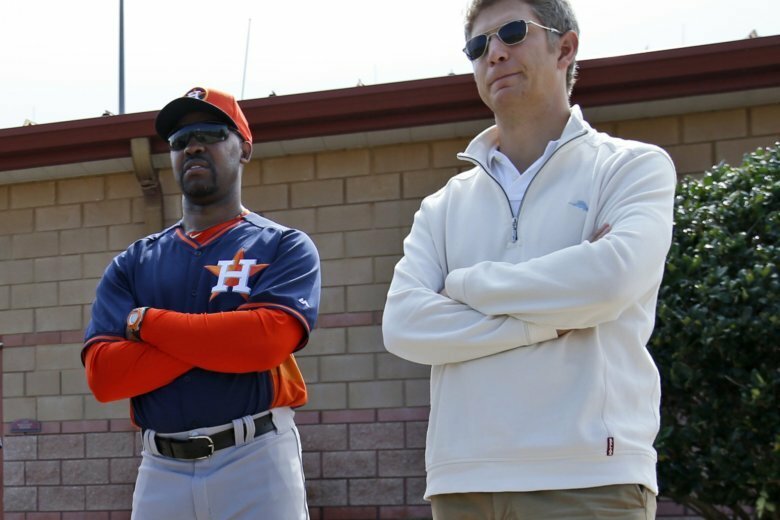 The 35-year-old Elias comes to the Orioles after working as scouting director and assistant GM in Houston, where he helped transform a last-place team into 2017 World Series champions. Elias replaces executive vice president of baseball operations Dan Duquette, who was fired with manager Buck Showalter in October after Baltimore’s dreadful 47-115 season. One of Elias’ first tasks will be to find a new manager. He can then turn his attention toward reconstructing a team that was overhauled at the midpoint of the worst season since the Orioles arrived in Baltimore in 1954. In July, Duquette traded Manny Machado, Zach Britton, Jonathan Schoop, Kevin Gausman, Darren O’Day and Brad Brach for 15 minor league prospects and International signing bonus slot money. A team-record 15 players made their major league debut with the Orioles in 2018, one reason why Baltimore finished 61 games behind World Series champion Boston in the AL East. The Orioles’ 115 defeats were most in franchise history, surpassing the 111 losses by the 1939 St. Louis Browns. Baltimore’s previous worst season was in 1988, when the team went 54-107 following a 0-21 start. During his stint in Houston, the team had the top pick in the draft three times. Elias received much of the credit for Houston’s No. 1 overall selection of Carlos Correa in the 2012 draft. He’ll likely have the last word when the Orioles use the No. 1 overall pick in next year’s draft.